The local court released Lalji, Ambalal Patel and Parth Patel on bail on the conditions that they will not leave Gujarat and submit their passports in two days, among others. 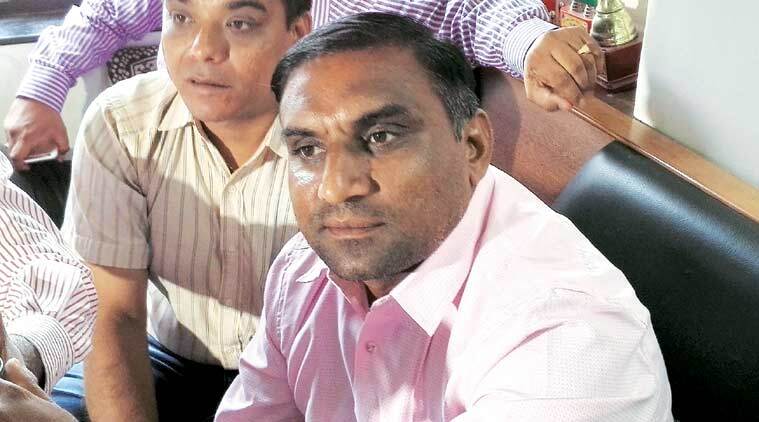 A local court in Mehsana Saturday granted bail to Sardar Patel Group (SPG) president Lalji Patel and two other leaders who were arrested following the violence during the court arrest (jail bharo) movement in April this year. The police booked Patel and about 50 others for attempt to murder and rioting, among other charges. SPG is one of the prominent organisations of Patel community pressing for reservation, along with Hardik Patel-led Patidar Anamat Andolan Samiti (PAAS). The local court released Lalji, Ambalal Patel and Parth Patel on bail on the conditions that they will not leave Gujarat and submit their passports in two days, among others. The Jail Bharo Andolan call was given by the SPG to demand reservation for the community and the immediate release of their jailed leaders, including Hardik Patel of PAAS. The SPG defied the prohibitory order and gathered for a massive rally addressed by Lalji . During the movement, the SPG supporters and police clashed with each other. Five policemen and two officials sustained injuries in the incident. Over two dozens agitators, including Lalji, were injured in police action.